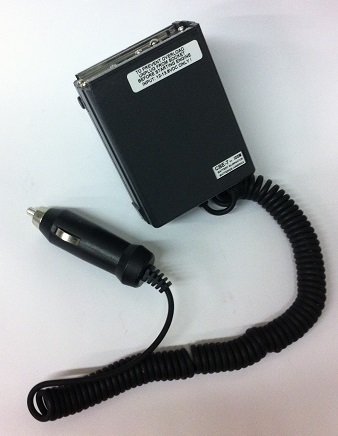 CBE-7 : Battery Eliminator for ICOM handheld radios. Fits radios such as IC-A21, IC-A20, IC-02AT, IC-03AT, IC-04AT, IC-H16, IC-2GAT, IC-4GAT, IC-12GAT, IC-32AT, IC-M11, IC-M2, IC-M5, IC-M12, IC-H16, IC-U16, and many more. Enables operation of radio from a 12-13.8VDC socket. Also fits Realistic HTX-202 & HTX-404. 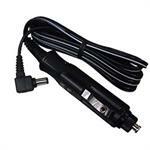 Replaces batteries such as CM-7, BP-7, CM-8, BP-8, BP-3, BP-5, BP-5A, etc. 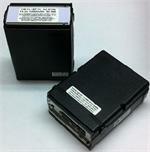 BP-8xh: 8.4v 2700mAh Ni-MH battery for ICOM IC-02AT, IC-2AT, IC-2GAT etc. 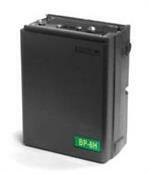 BP-8xh : 8.4 volt 2700mAh long-life NiMH battery for ICOM radios. Replaces original BP-8, CM-8, BP-3, CM-3, etc.